Melgarejo Gift Pack. 2 bottles of 500 ml. Picual and Coupage Premium. 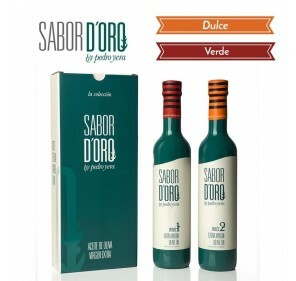 Home > Especial Navidad>Melgarejo Gift Pack with 2 bottles of 500 ml. Picual and Coupage Premium. 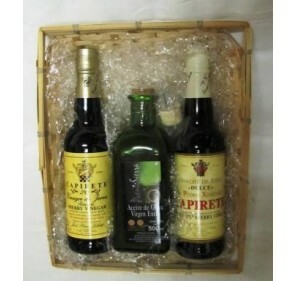 Gift box with 2 bottles of 500 ml. 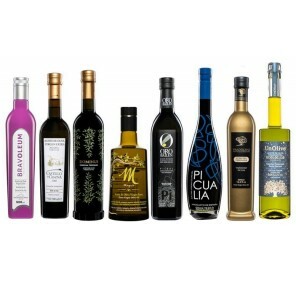 Extra virgin olive oil of varied Picual and Premium Composition. 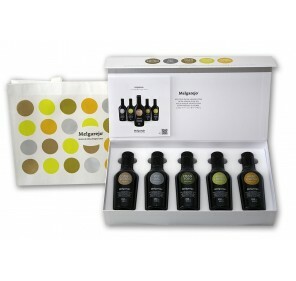 You will have your own chart of oils in your creation at home. An unforgettable gift.